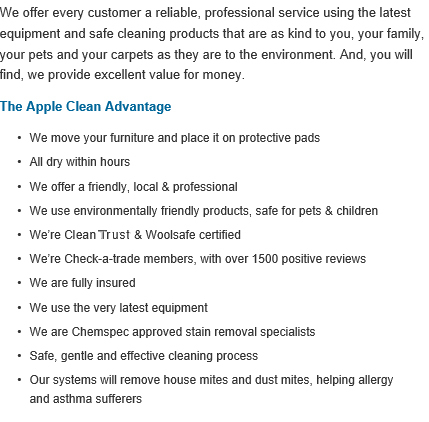 Apple Clean are the Weybridge carpet, curtain and upholstery cleaning experts. 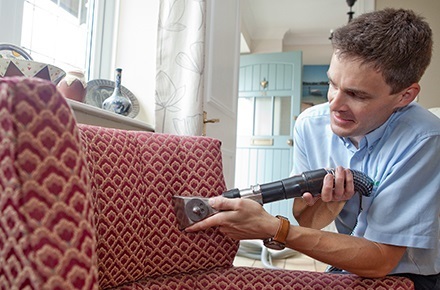 Local for over 25 years, we provide high-quality carpet, curtain and upholstery cleaning services in Weybridge and across Surrey. For professional domestic and commercial stain removal or carpet, upholstery or in-situ curtain cleaning in Weybridge, get in touch with Apple Clean for an unbeatable personal service. Hi, I’m Jonathan and for over 25 years I’ve been supplying carpet, curtain and many other cleaning services to homes and businesses in and around Weybridge. My beliefs have always been that the best way to success with a local business is to offer an exceptional service which is both professional and personal, giving great customer service and achieving excellent results. Give me a call today and I’ll explain what we can do for you and I’ll give you honest and realistic advice. At the same time you can get an instant no-obligation quote. 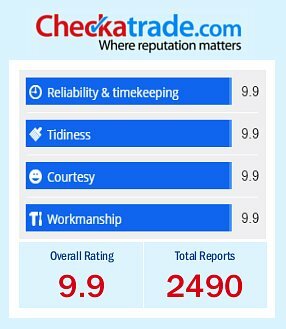 We are very proud members of the Check-a-trade scheme as it enables you to see certified and genuine reviews from past customers in and around Weybridge. Give us a call us now on 0800 587 4571 to find out more about the cleaning services we provide to homes across Weybridge and how we can help you. 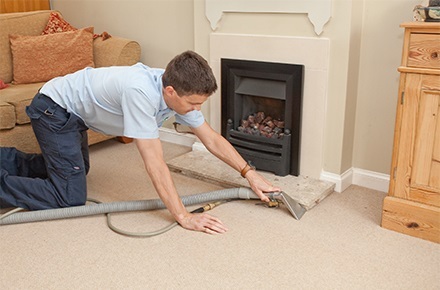 If your home or office in Weybridge would benefit from professional cleaning services such as carpet cleaning and stain removal, Apple Clean are your best option for thorough, efficient cleaning services. Our reputation for offering the best cleaning services in Weybridge is unbeaten, and we can assure you that you will receive the highest level of cleaning, even with specialist fabrics such as leather and satin. Amongst our specialities are Scotch Guarding and in-situ curtain cleaning, causing you minimal fuss and producing great results in your own home. As well as removing stains and dirt, we can protect your furniture against further staining, meaning we will save you money in the long run, along with keeping your fabric looking fresh and new for longer. Our specialist equipment can tackle the biggest and smallest jobs, and we are happy to help you out in your domestic or commercial environment. Get in touch with Apple Clean today by giving us a call or using our form to the right to get your free quote from Jonathan, and find out how we can use our cleaning services to make a difference to your Weybridge property.